So Cal… is it all that the commercials suggest? 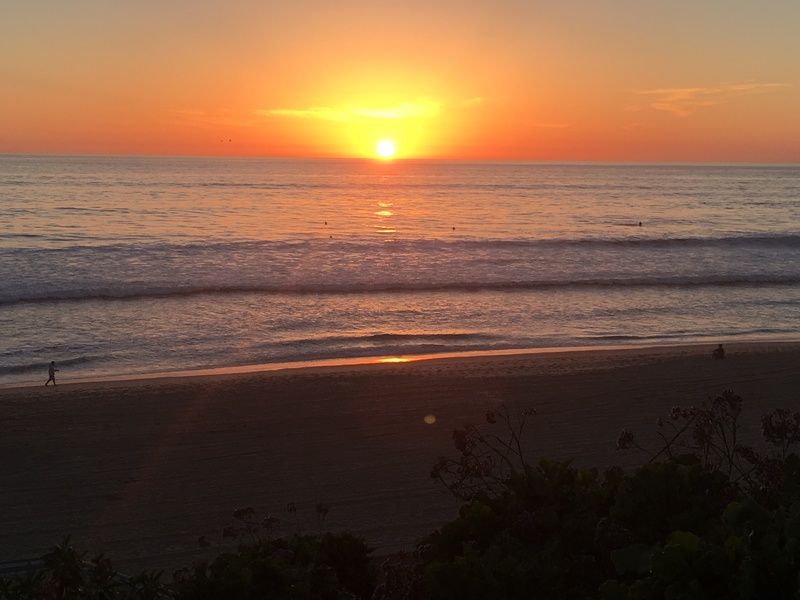 Last week I drove out to my friend’s beach house in Carlsbad, CA for a couple of days to rest and recharge. 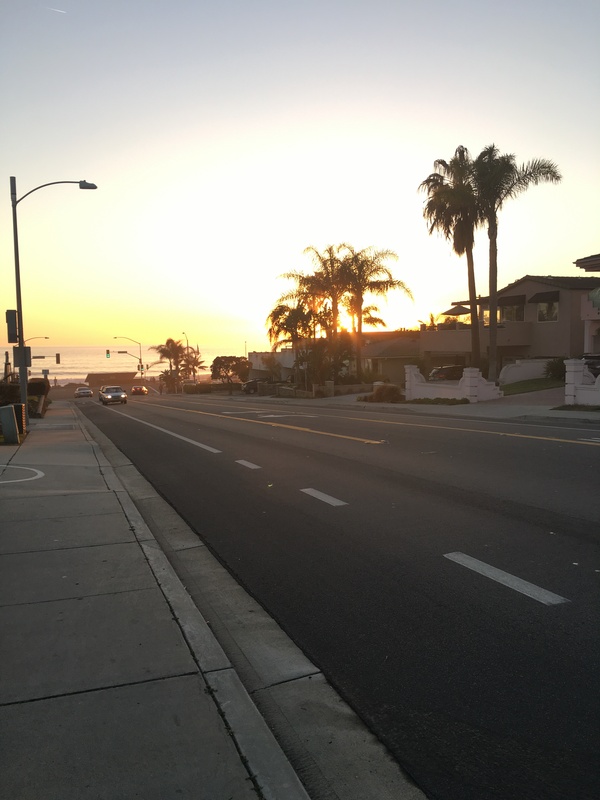 Carlsbad is a comfortable beach town in the Southern region of California. In March the town was quiet. Locals patrolled the beach and the main street, taking an easy pace. There were many runners and bikers who, if you were not careful would run you over, literally. I’m have been running for years and there is an etiquette to running and people in Carlsbad do not know of it. For example common courtesy would be if you’re going to pass someone when you’re running to indicate which side you are passing so that they don’t step out in front of you. Instead they brush past you and expect you to be ok with getting bumped. Yet apart from the running fiasco the town is as you would expect an upper class beach town to be. Beautiful townhouses and condos run up and down the beach. Main Street is full of fun shops and eateries to indulge yourself. The Daily News Cafe on Main is a great breakfast place where they serve huge portions and an unending cup of coffee. For dinner we ate at a local Mexican restaurant called Norte which had outdoor fire pits and for you to dine near and fantastic food! While there we had to opportunity to take a paddleboard yoga class at Floating Yogi’s Yoga. It was great. And hour of peace and nerve wracking excitement as you try your best to remain calm and present without falling into freezing water. I may sound sarcastic but it really was a great experience. While there we drove over to the next town of Encinitas, smaller in size than Carlsbad a little more quaint. When you’re there make sure to check out the Meditation Gardens. They are gorgeous and well worth losing yourself in the beautiful vistas that California is known for. 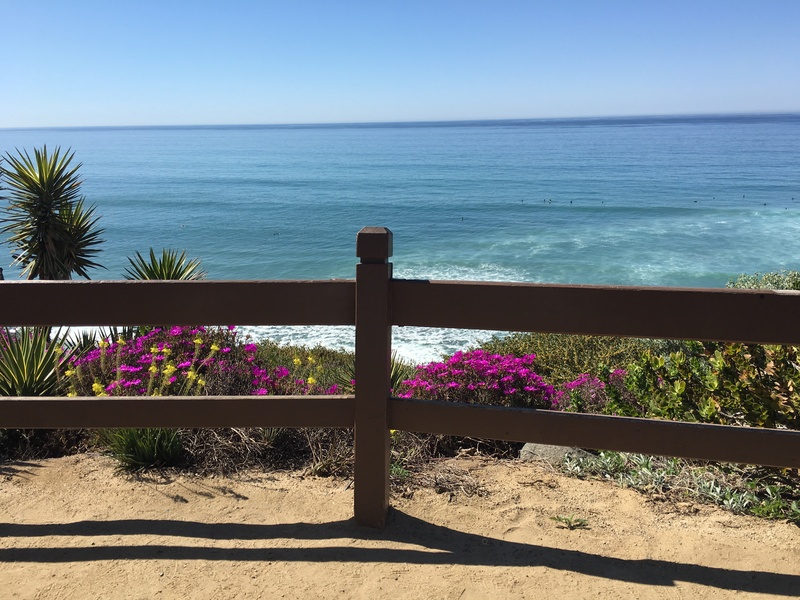 My takeaway from my time in Carlsbad is that it’s a quiet ocean town that has a lot to offer someone who loves to be outdoors. Although I did feel relaxed being at the beach I did not exactly feel the laid back attitude that is so stereotypical “California”. Stuff gets done there. People are active and enjoying life. What more can you ask for? Have questions about my quick trip to Cali? Want more information about places I went? Send me a message in the feed below. Until next time Travel as you Desire!